And this week we not only have an insider tip on how to dramatically reduce your app build times 🕐 for you, but we're also reporting back on easy-peasy module imports 🙌 and - last, but not least! - presenting you a brand-new Readers' Question 💯 in this edition of the Ember Times. Check it out! Have Ember CLI build times been causing you grief? Do you want to shave 20 seconds from your rebuilds? Tomasz Smykowski has been experimenting with building on SSD vs RAM Disk. He has seen up to 32x speed improvements! Speedups were found when upgrading to a faster processor and using an SSD. Upgrading RAM wasn't found to be helpful however the biggest gain was found by using a RAM disk to hold the project folder which allowed 3x speed gains during builds. The drawback of this is that when the computer shuts down the RAM disk is wiped clean (so make sure you commit often!). Tobias Bieniek chimed in that current efforts to integrate Broccoli 2 into Ember CLI are underway and that most platforms would get this speedup by default once the usually RAM Disk powered, system temporary folder instead of the current in-project tmp folder is used due to the Broccoli update. 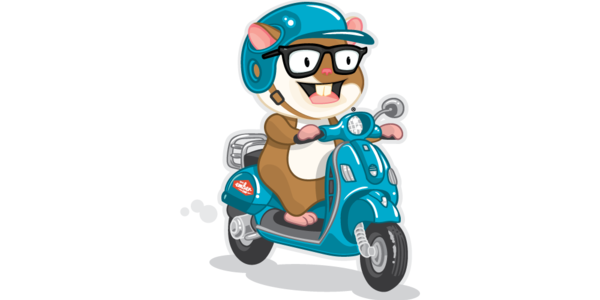 Edward Faulkner has just released version 1.0 of ember-auto-import. This addon allows you to add dependencies using NPM or Yarn with zero configuration. It can be used both in apps and addons and deduplicates correctly across all addons and the app itself. All you have to do is type ember install ember-auto-import and you’re ready to add whatever dependency you want to your project using NPM or yarn. Read all about the version 1.0 release on the forum. 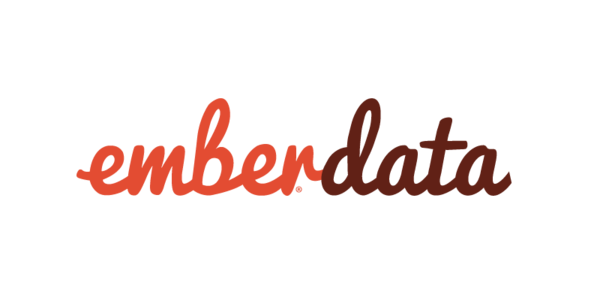 @Alonski composed an RFC to deprecate the usage of Transforms in Ember Data. The RFC gathered some attention. Although the core reason for the RFC was discussed, a comment by @runspired, one of the maintainers of Ember Data, stands out from the rest: He mentioned that recently the Ember Data team had met and discussed deprecating the transforms, yet leaving them as a feature of the current model layer. Current model layer? There is another model layer? Yes! Because of the most recent RecordData RFC, Ember Data is now poised to accept alternative model layers. If you are interested in what an alternative model layer looks like, check out ember-m3. That's not all, the comments on this RFC also give us a glimpse into Ember Data's future - upcoming (not yet published) RFCs were mentioned that will eventually split up Ember Data into multiple packages. Interested in the whole conversation? Checkout @Alonski's RFC here. 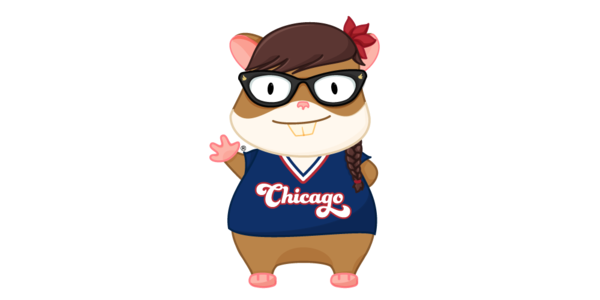 EmberCamp Chicago is coming! Join over one hundred other Emberistas ✨ for a one day camping trip ⛺️ to Chicago's Chase Tower on September 21st! Read more about the event on the official website. The Call for Proposals for talk submissions is still open until July 22. Unsure if you can see yourself speaking in the first place but curious what public speaking is about? Find ideas, inspiration, answers to your questions and support in the #topic-talks channel on the Ember Community Slack, as well as in the #women-in-ember chat room if you're a developer who is also a lady 👩🏻‍💻 ! "So, what do you want to be when you grow up?" "I don't know...I want go on adventures I think--not get stuck in one place. How about you?" This week's Readers' Question dives into the realm of cutting-edge Ember features: The avid Ember Times reader sandstrom asks if and how you're able to use Module Unification (MU) - a reformed way to structure your app's project directory - in your Ember application today. Is it true that you can have your own, MU-structured project already? In her detailed answer to this question, Ember Learning team member @jenweber explains which benefits MU brings to your Ember app and also if it can be used today already. You can read the full answer on the official Ember Forum. The Ember Times is a weekly news editorial featuring all the new things that are going on in Emberland. Subscribe to our e-mail newsletter to get the next edition right to your inbox.